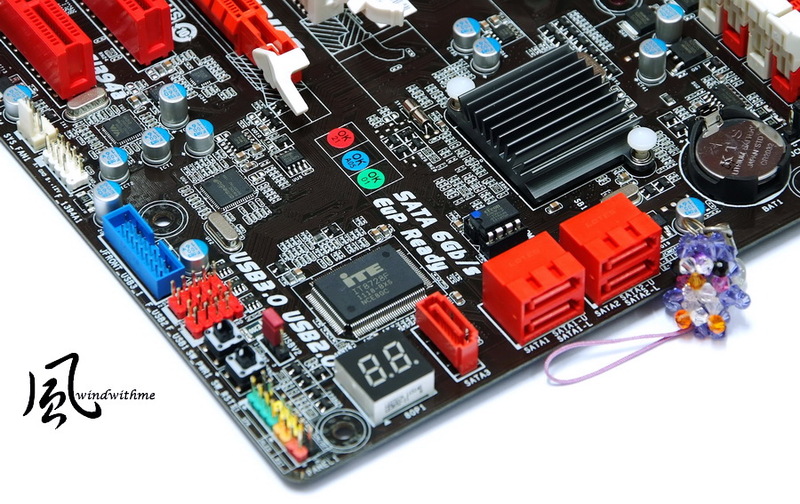 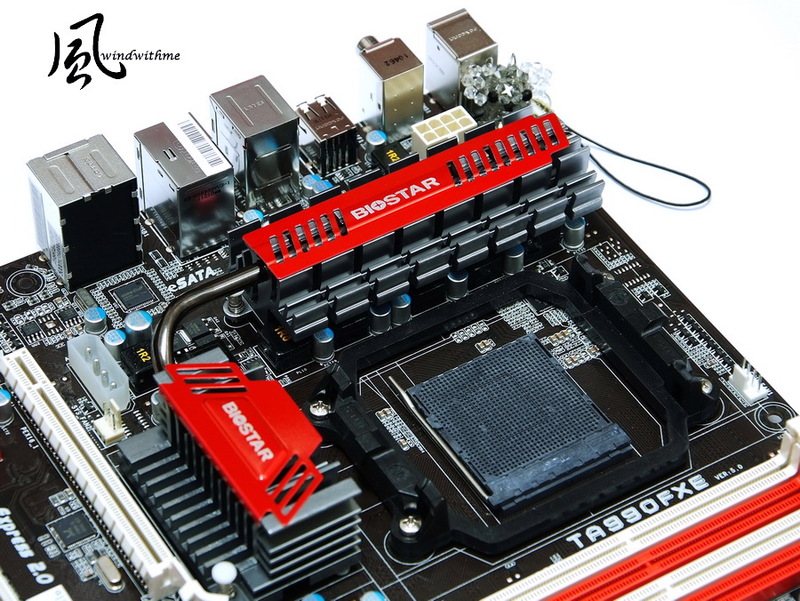 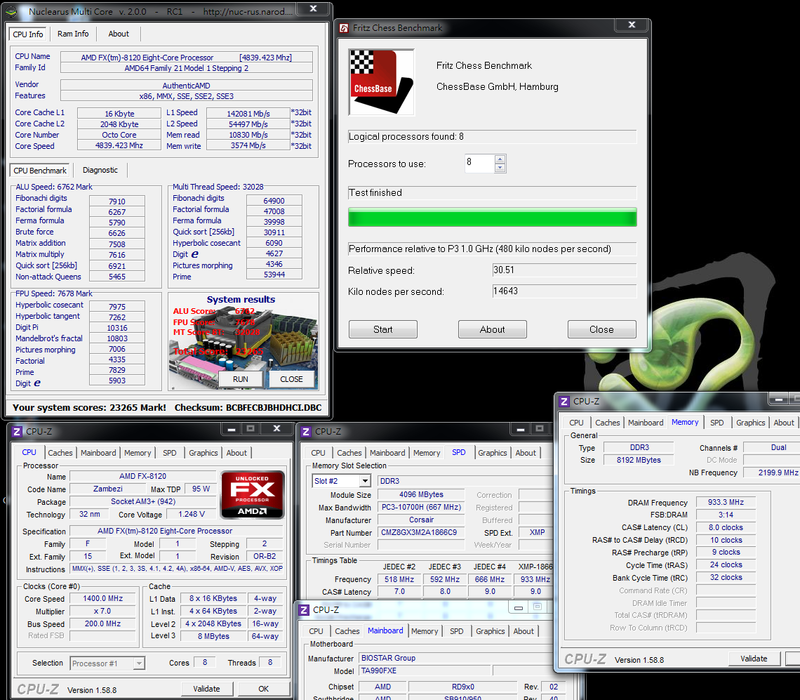 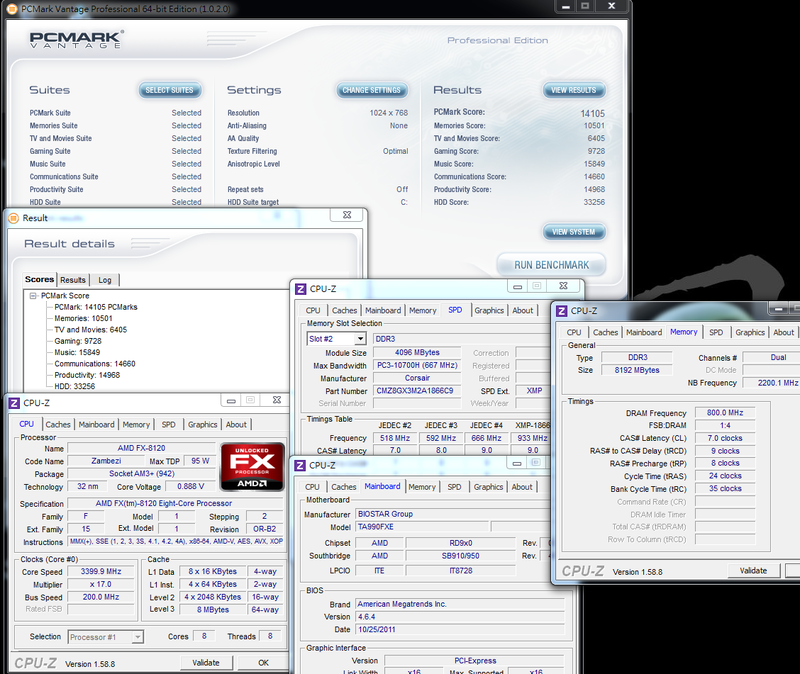 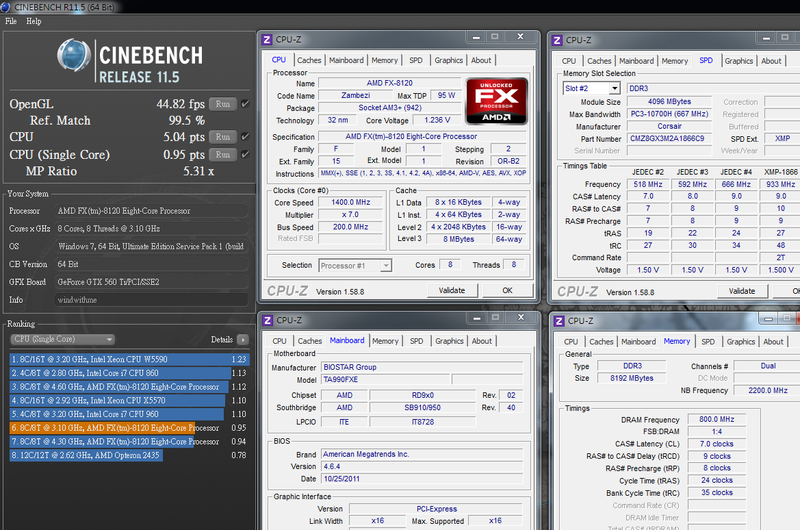 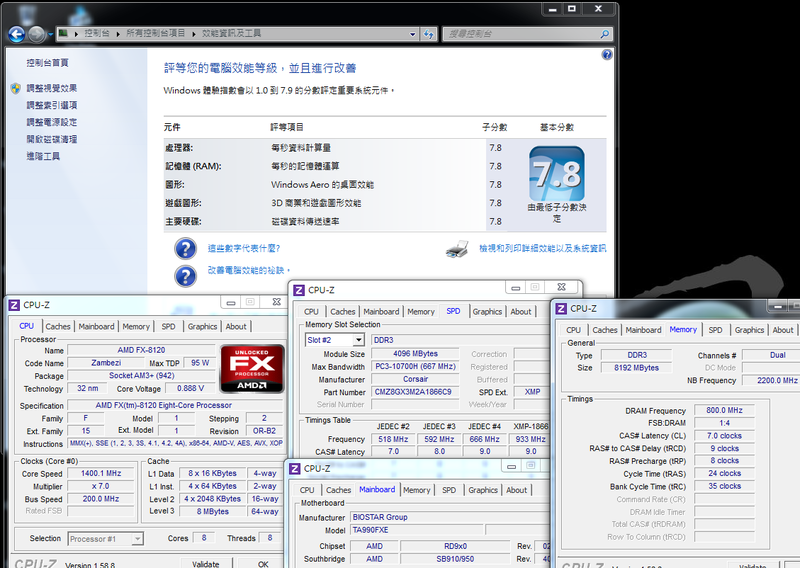 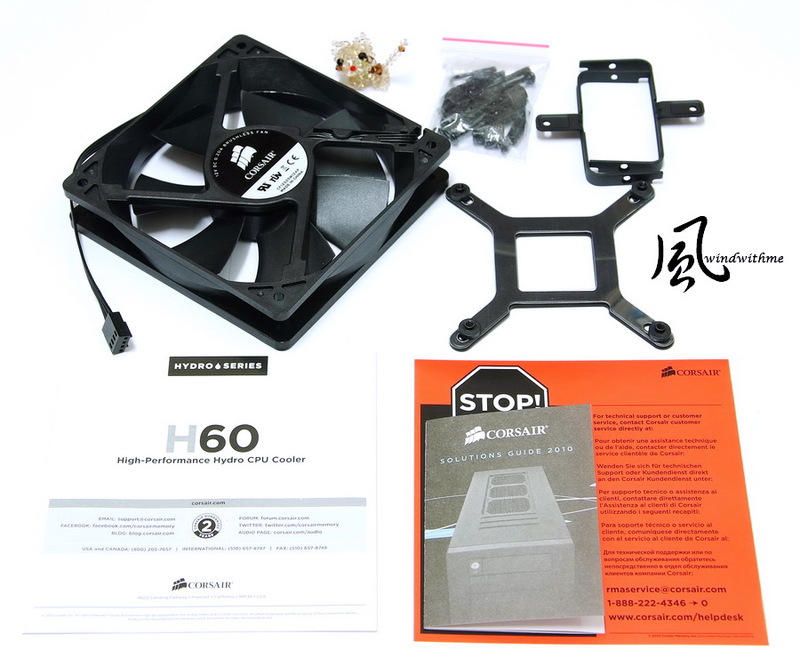 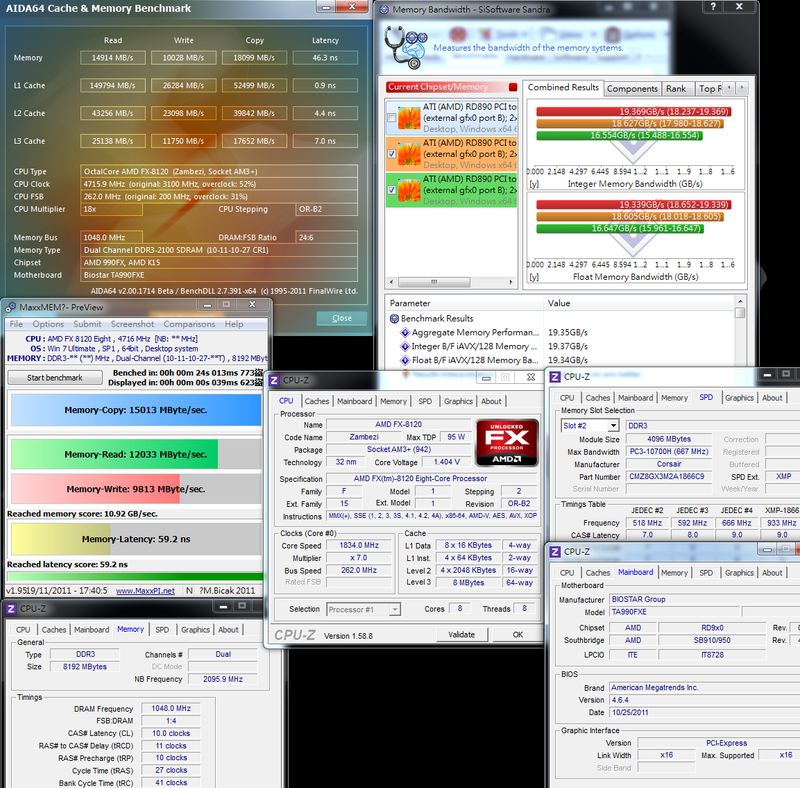 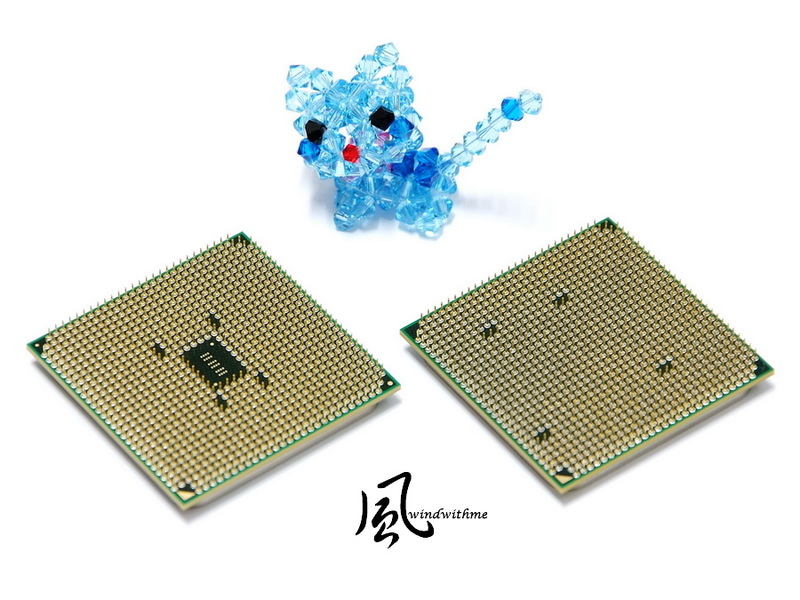 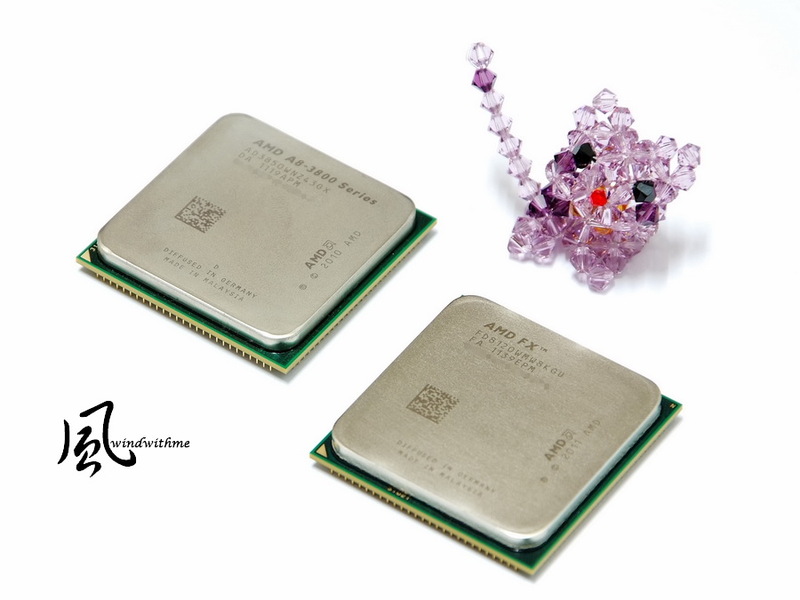 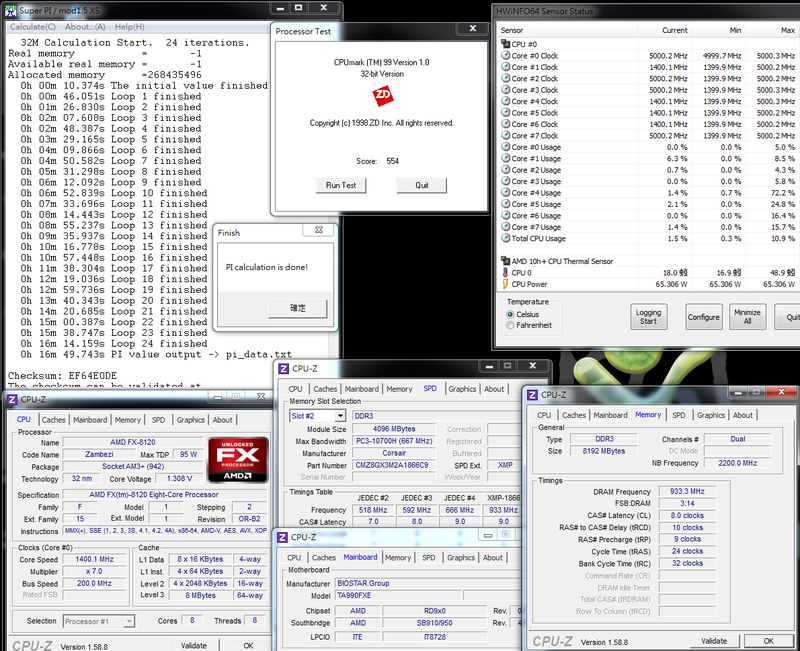 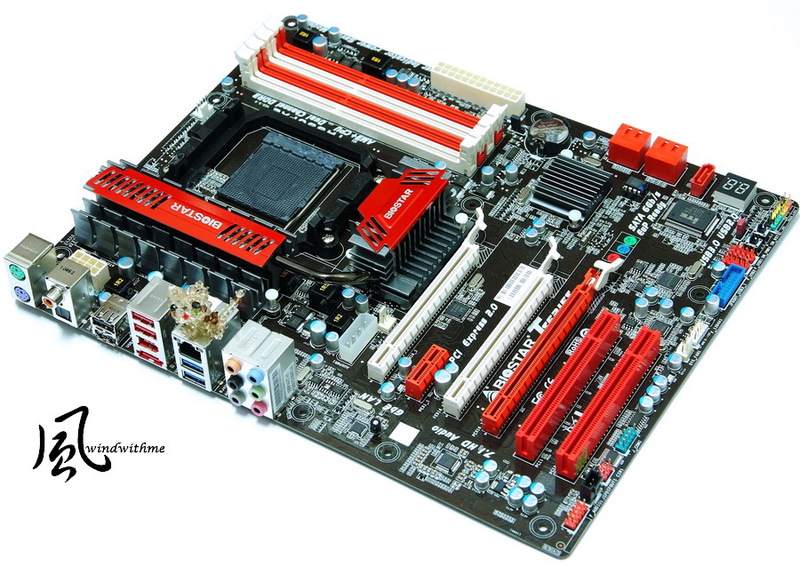 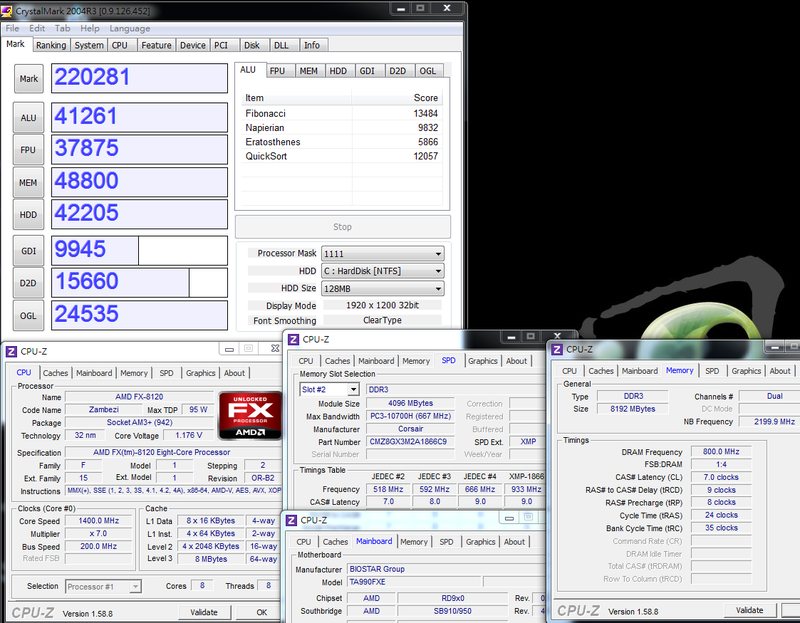 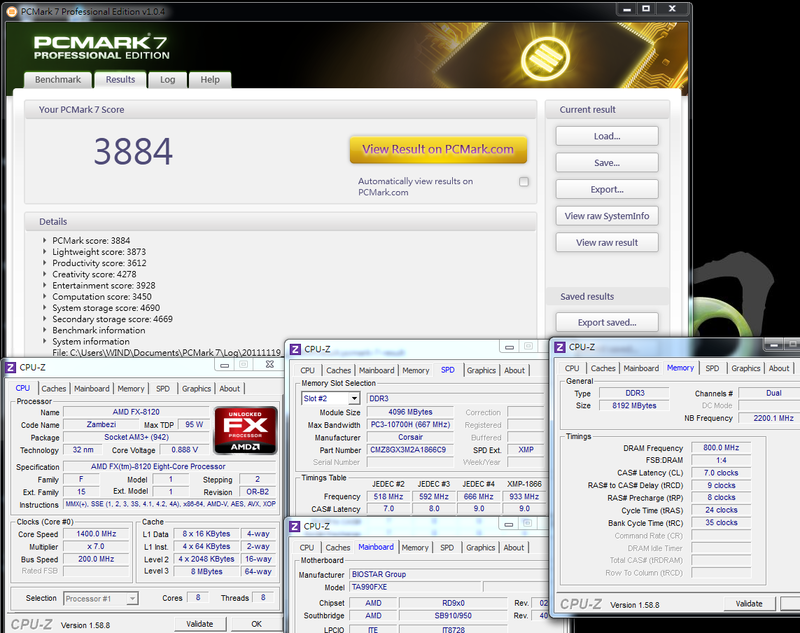 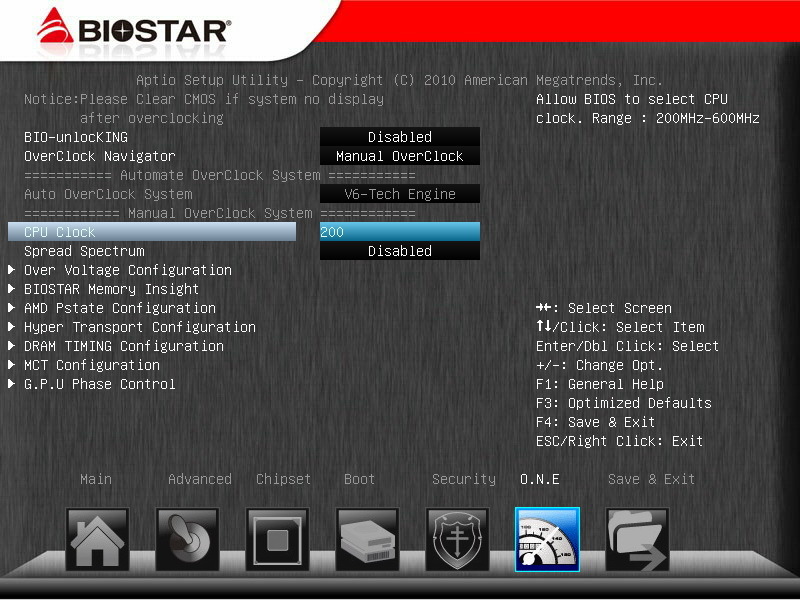 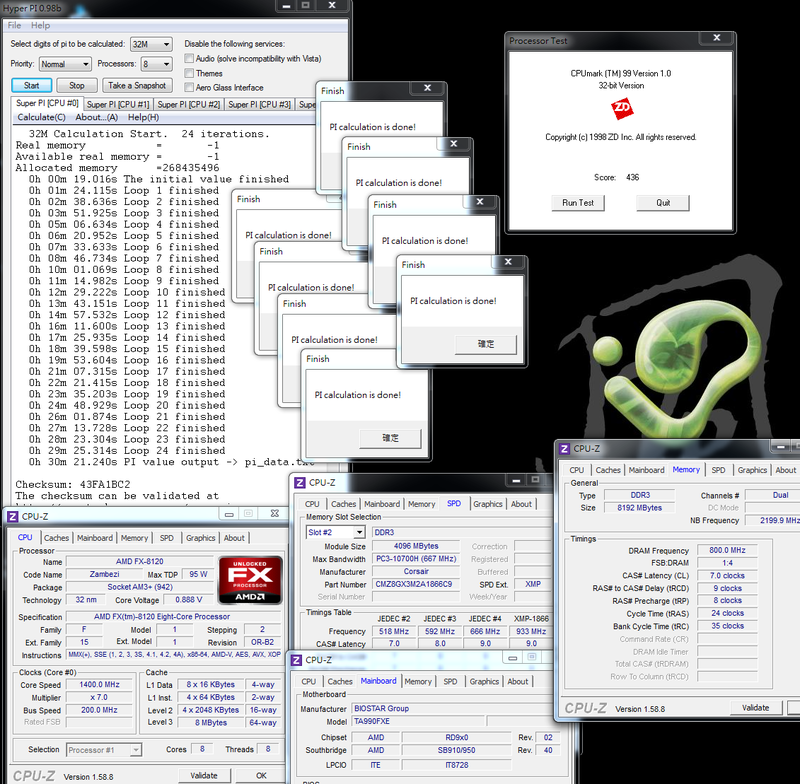 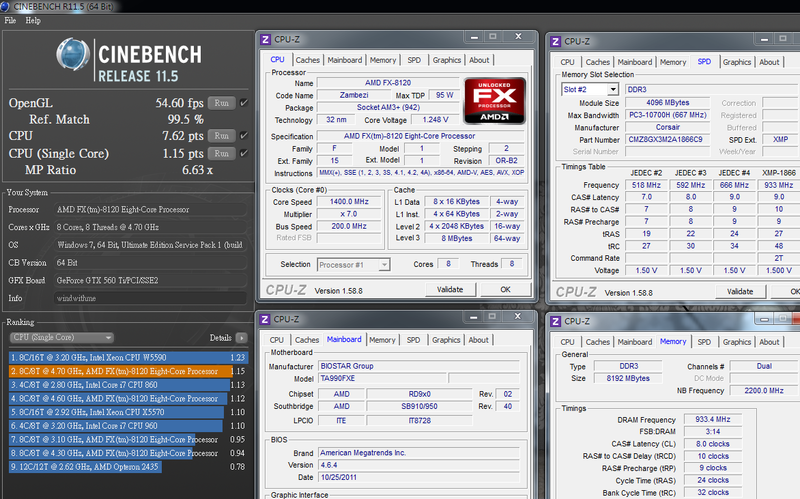 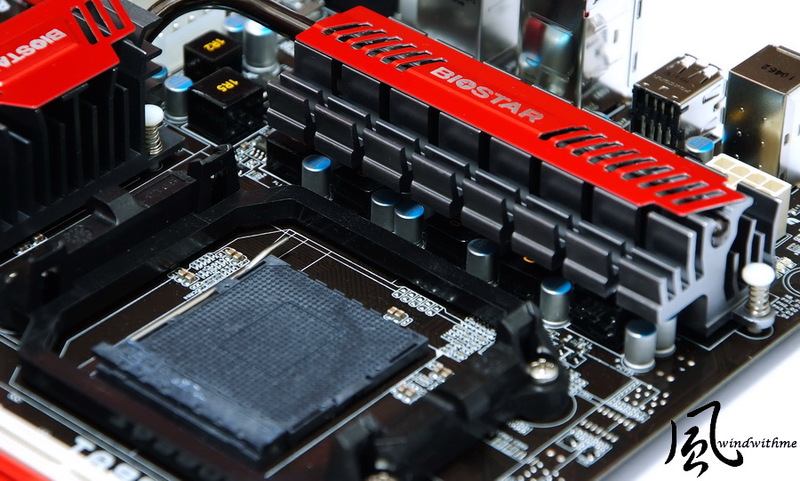 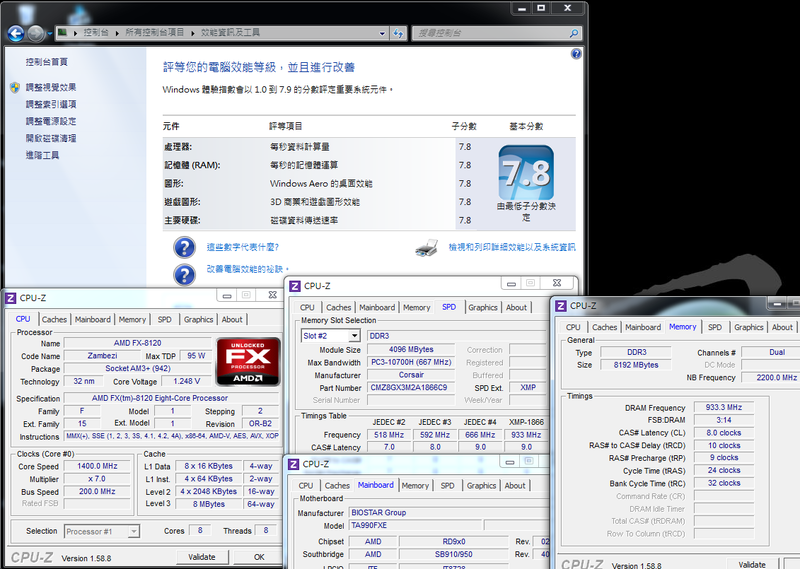 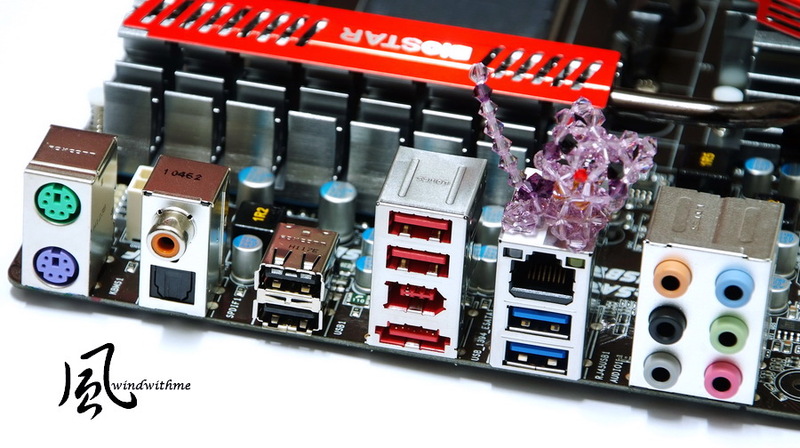 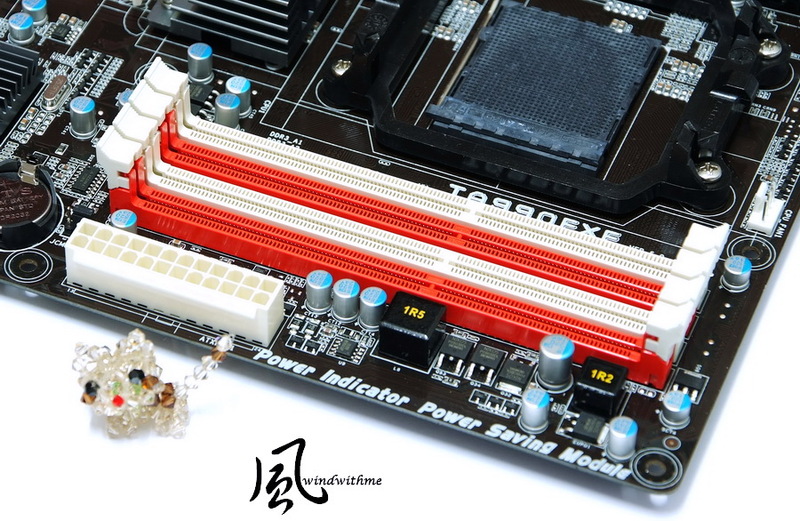 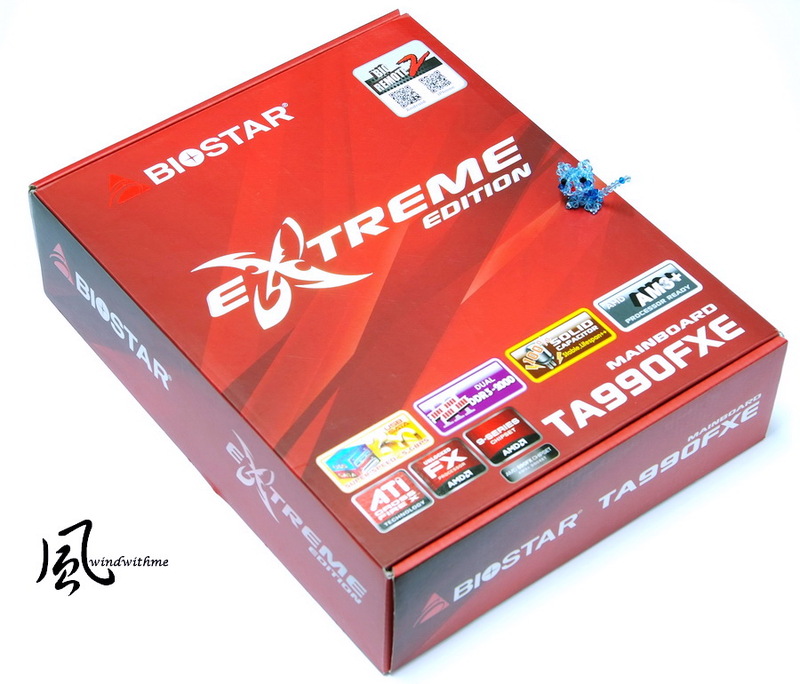 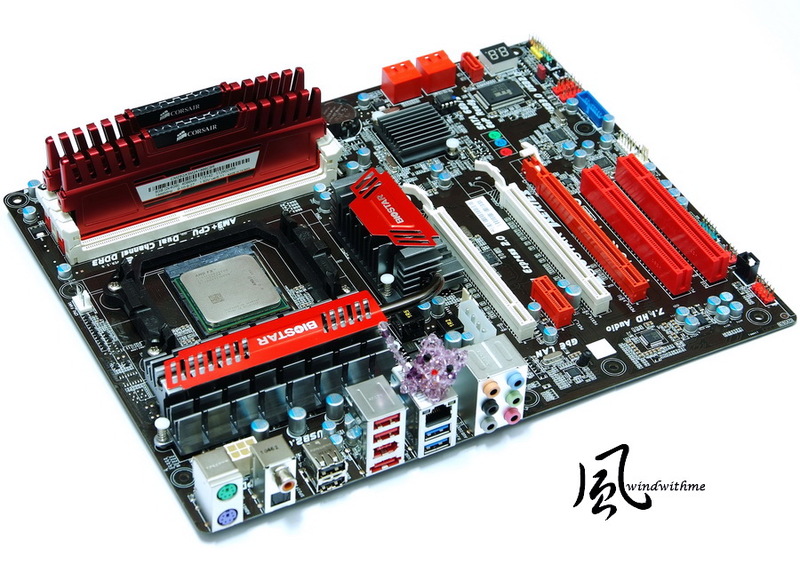 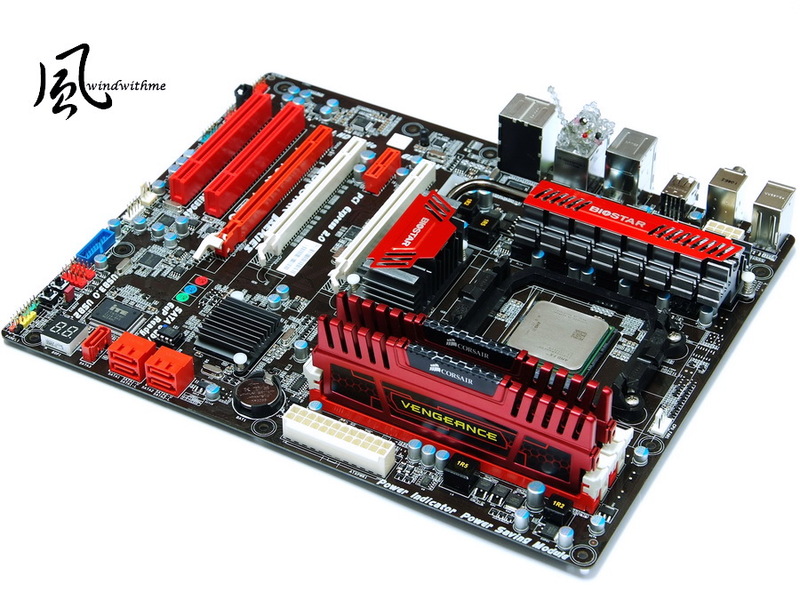 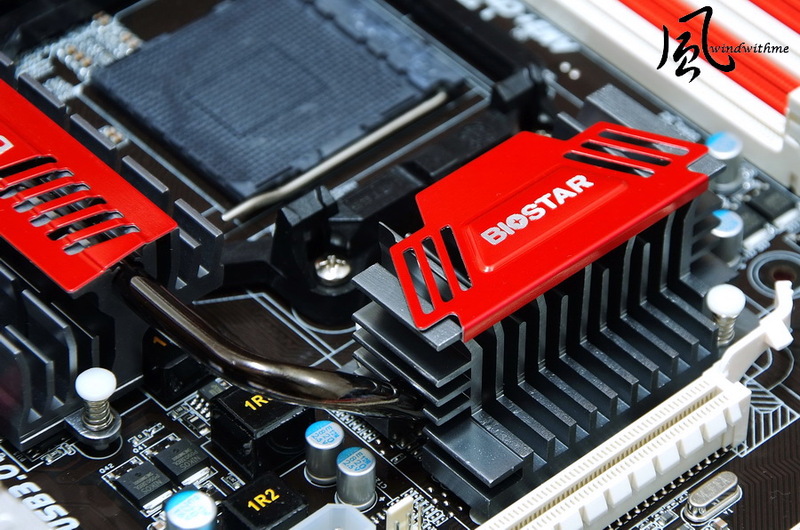 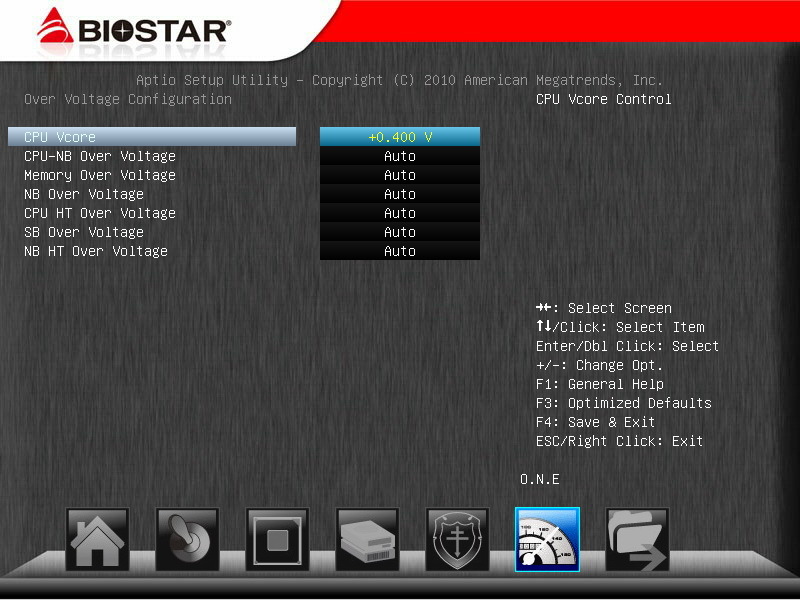 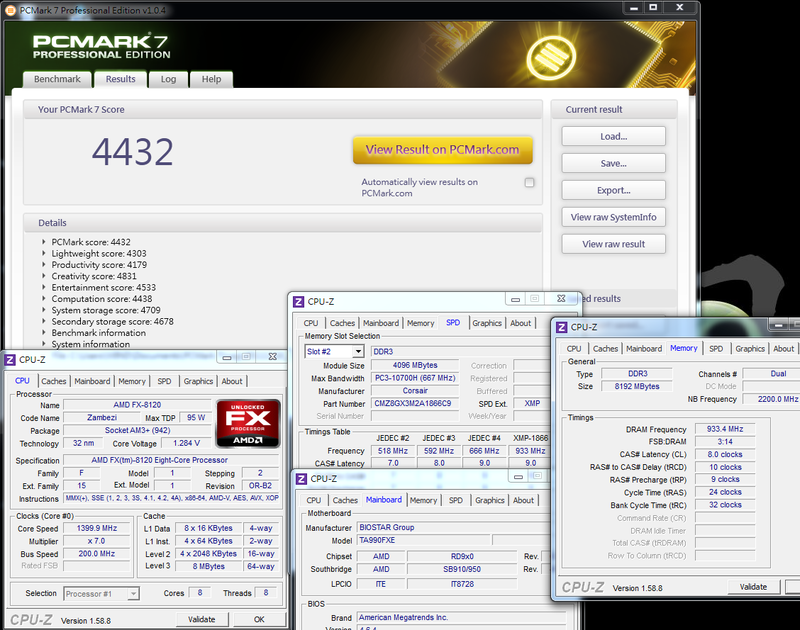 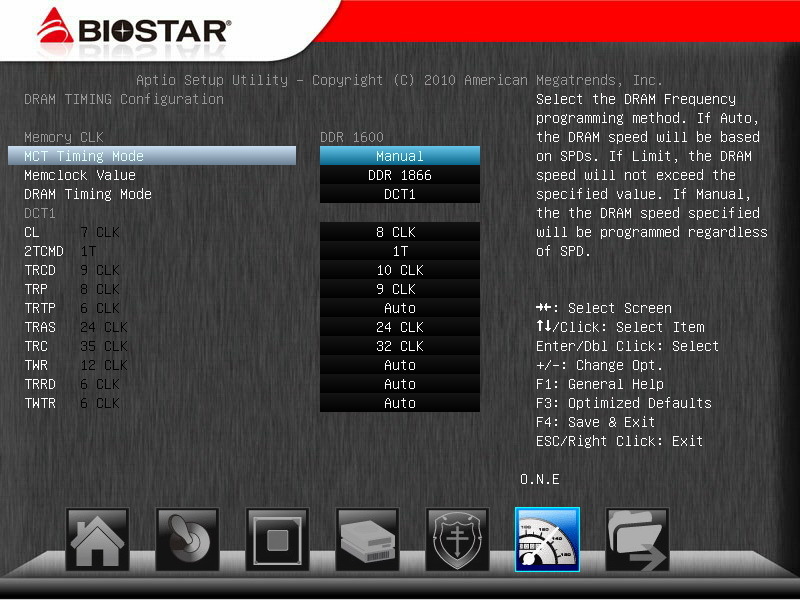 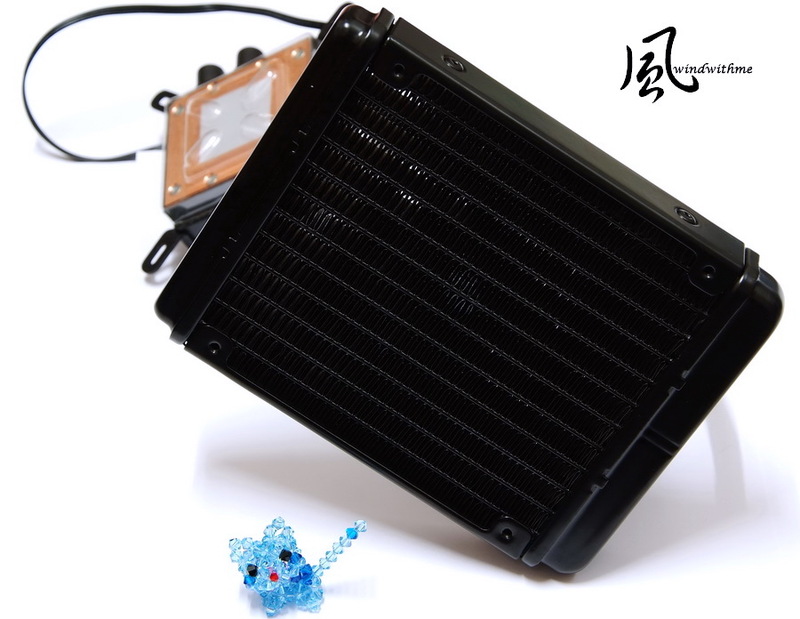 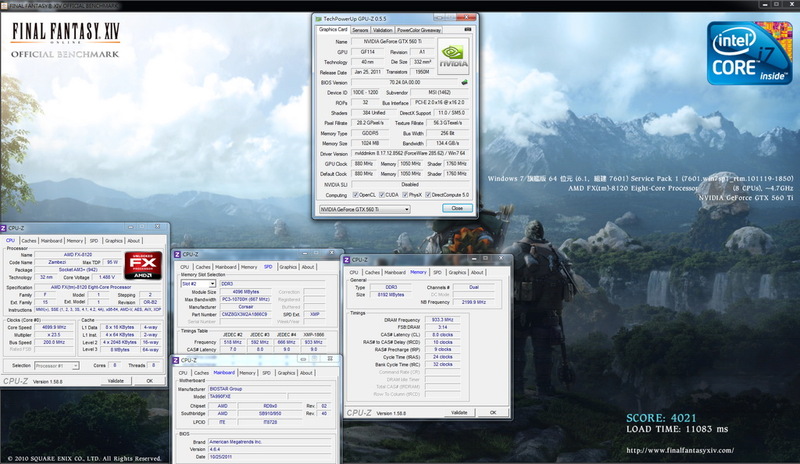 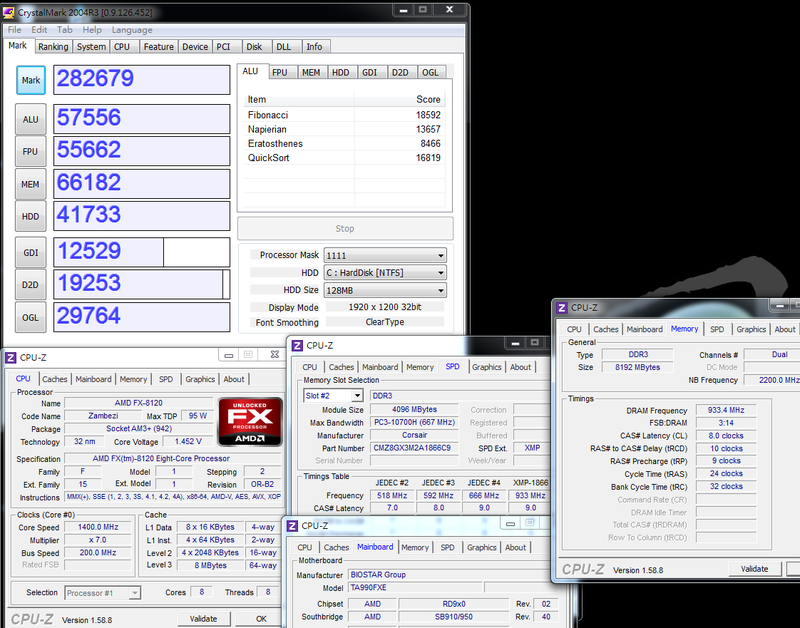 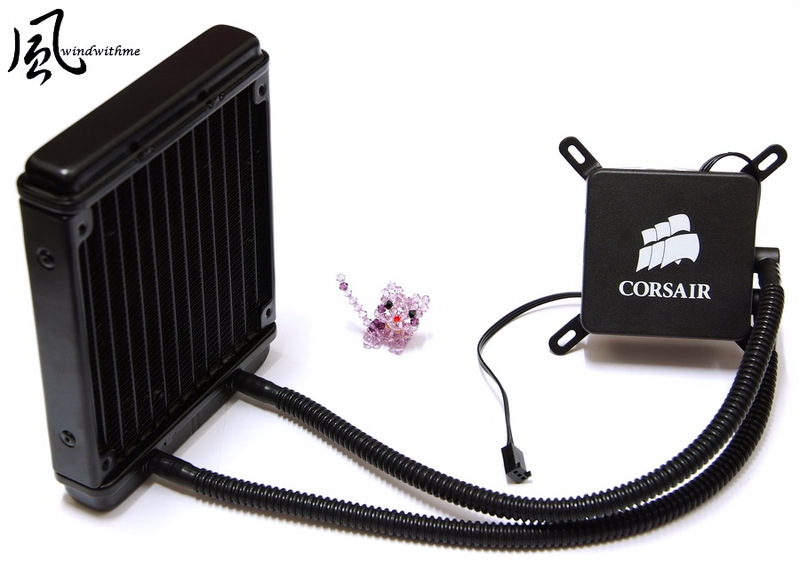 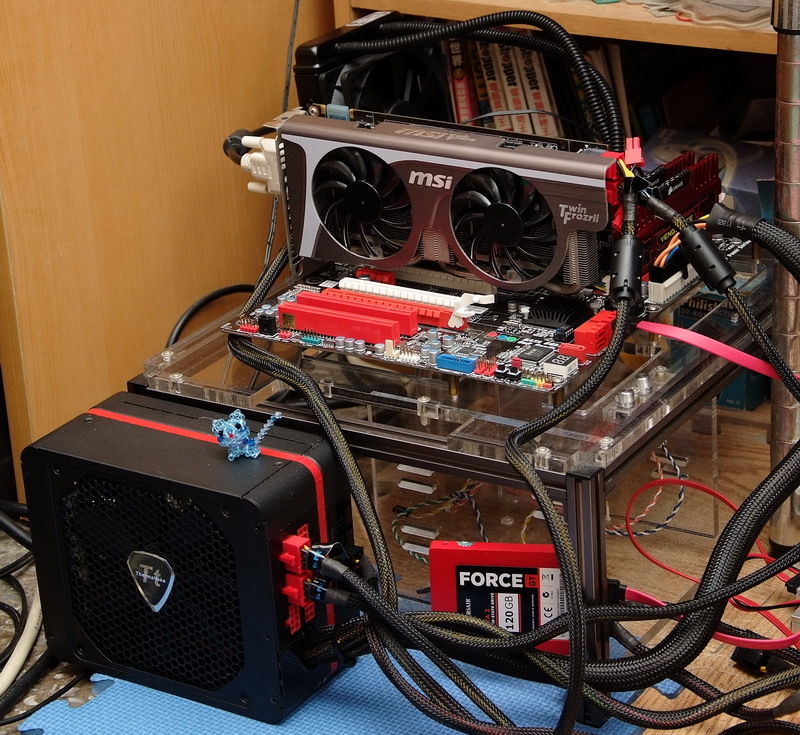 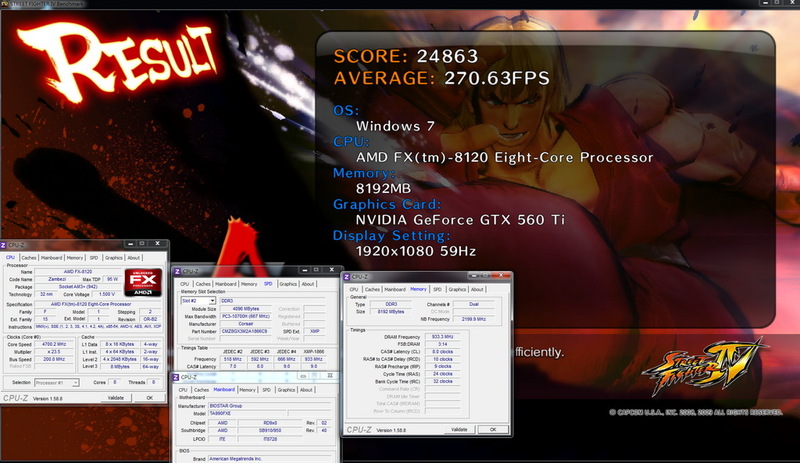 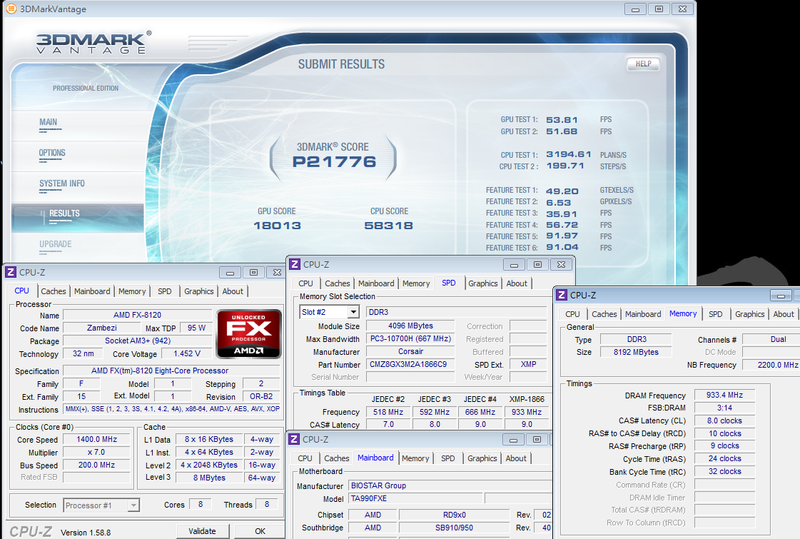 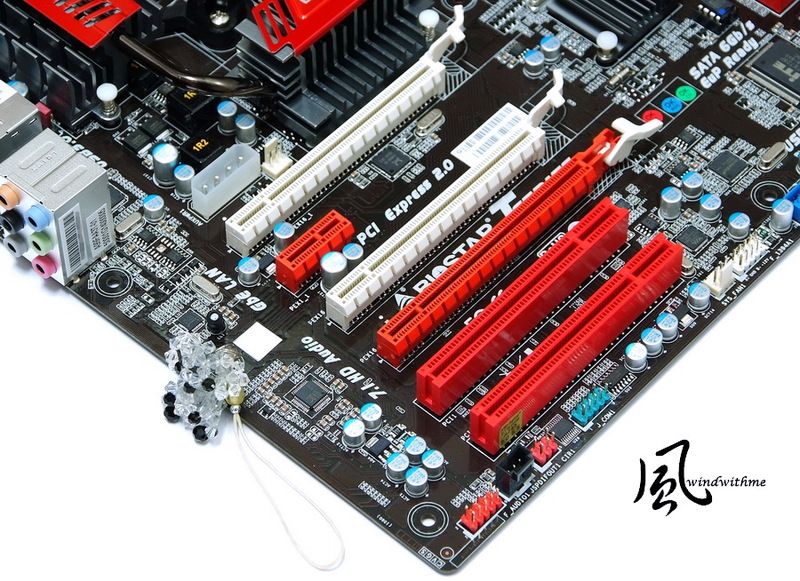 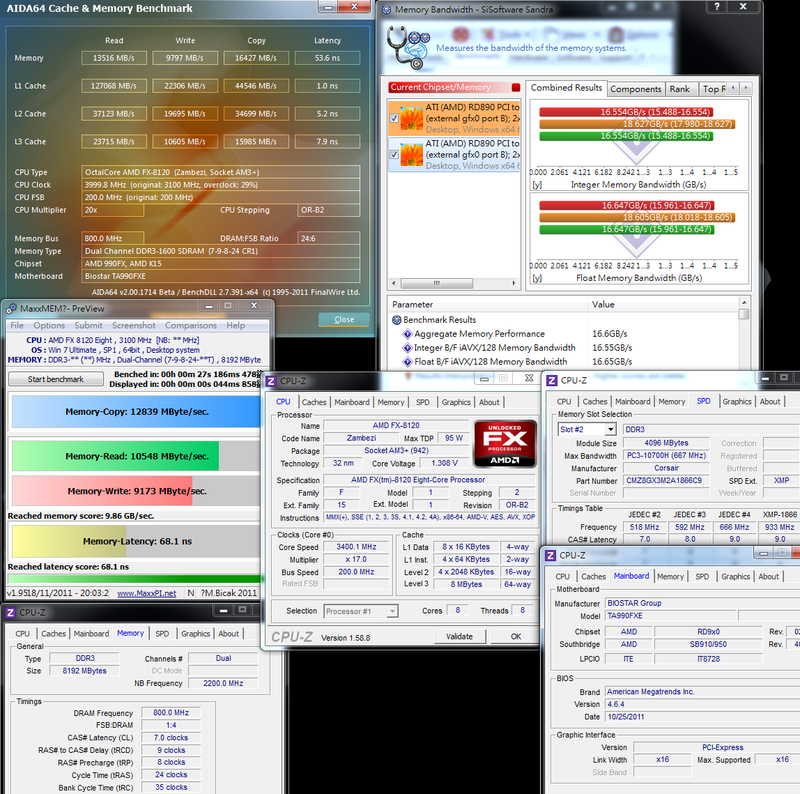 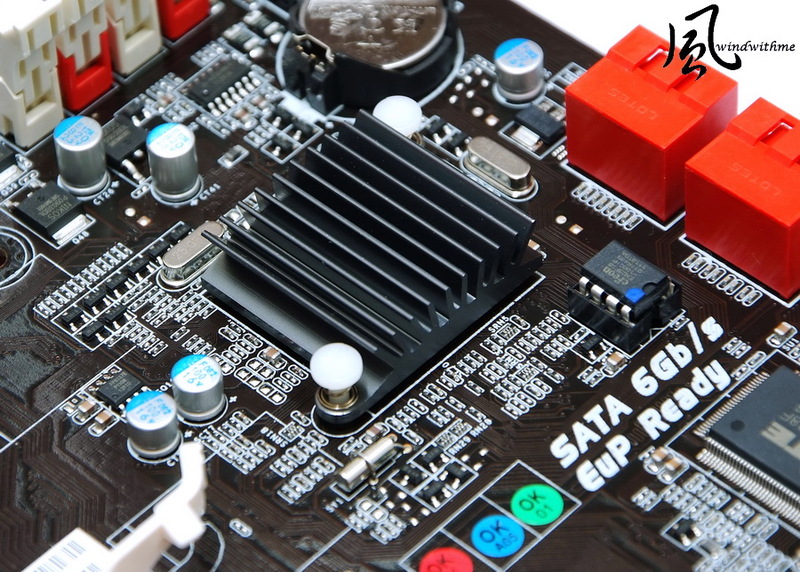 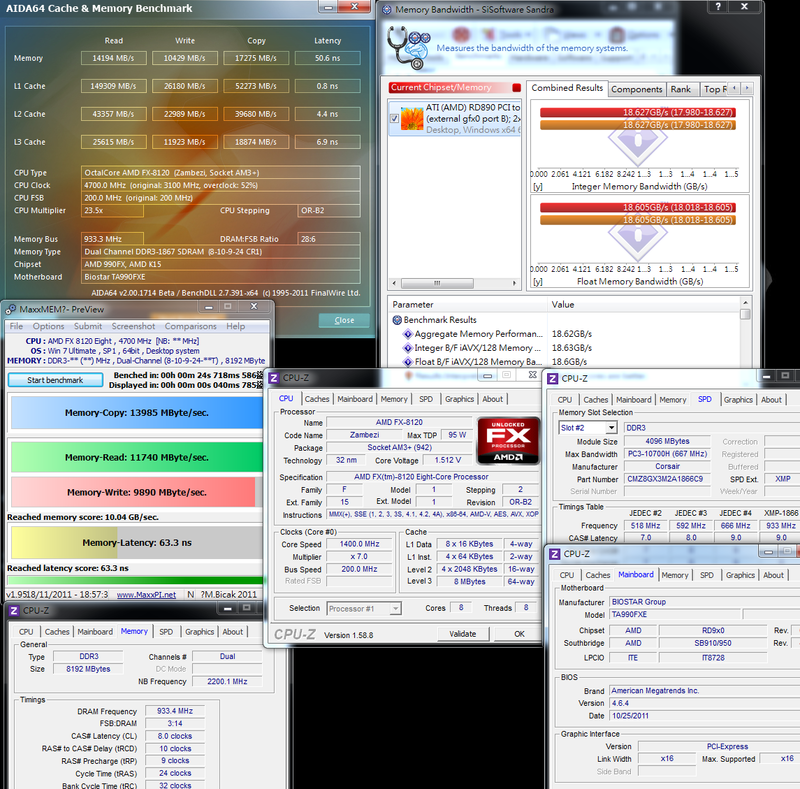 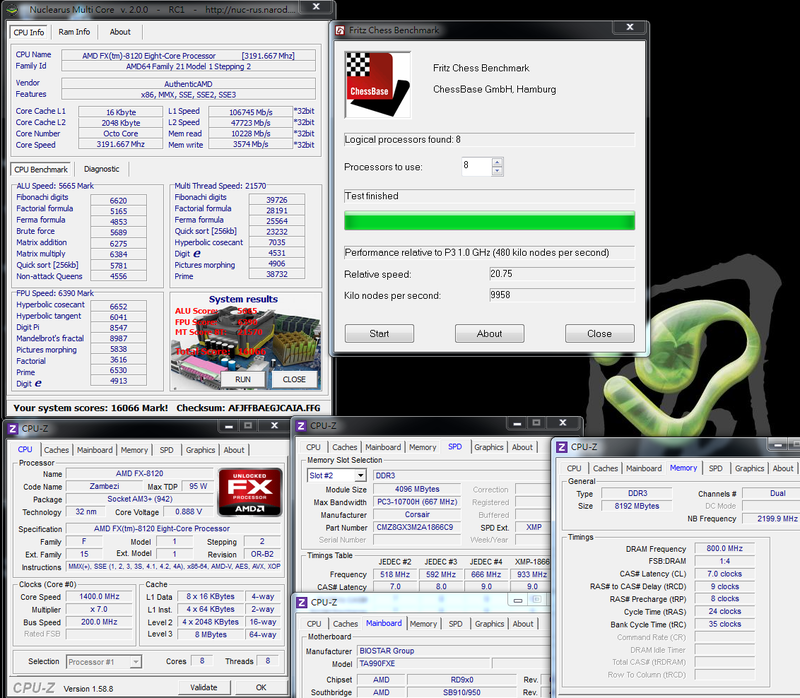 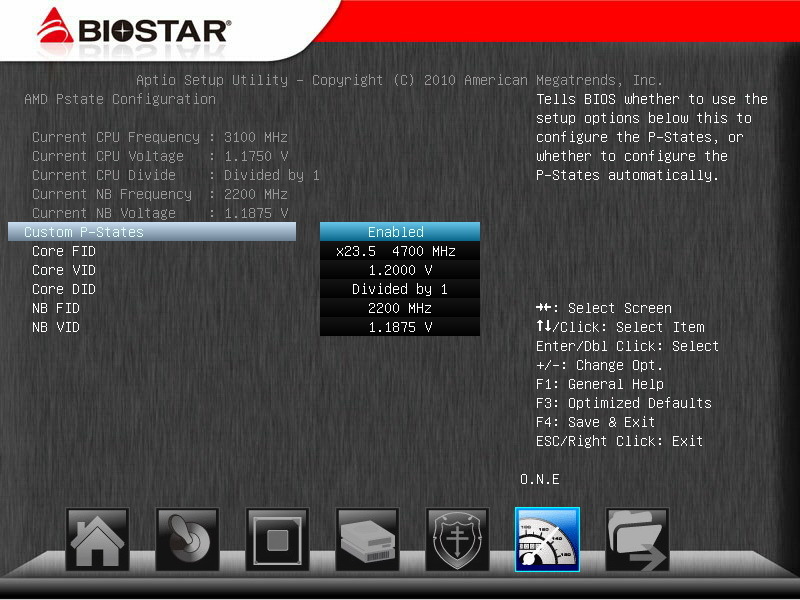 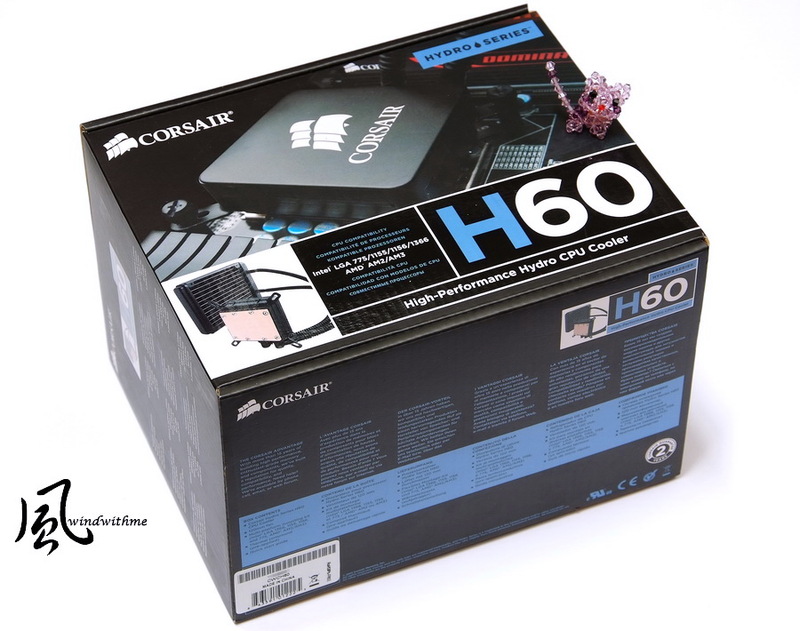 Different from the previous platforms, FX-8120 supports DDR3 1866 for the first time. 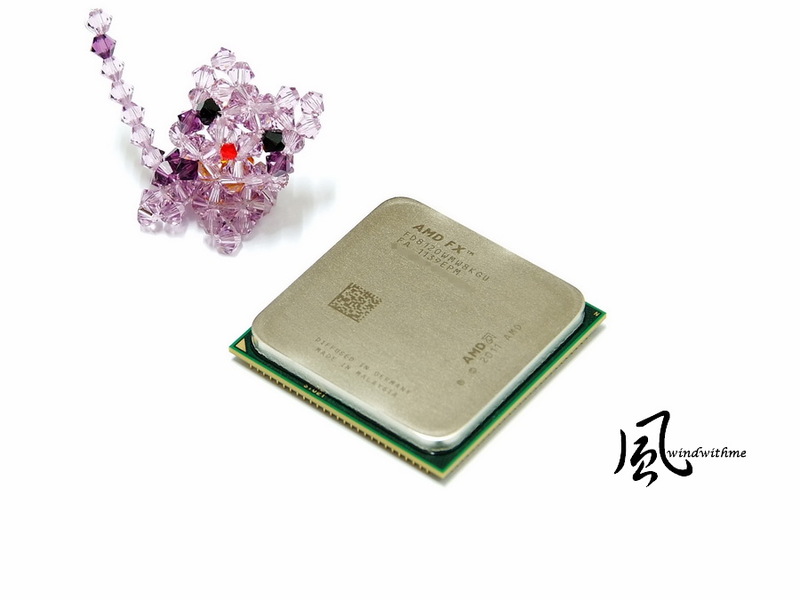 In the past, the maximum CPU of the version inferior to 1100T can be only adjusted as 1600. 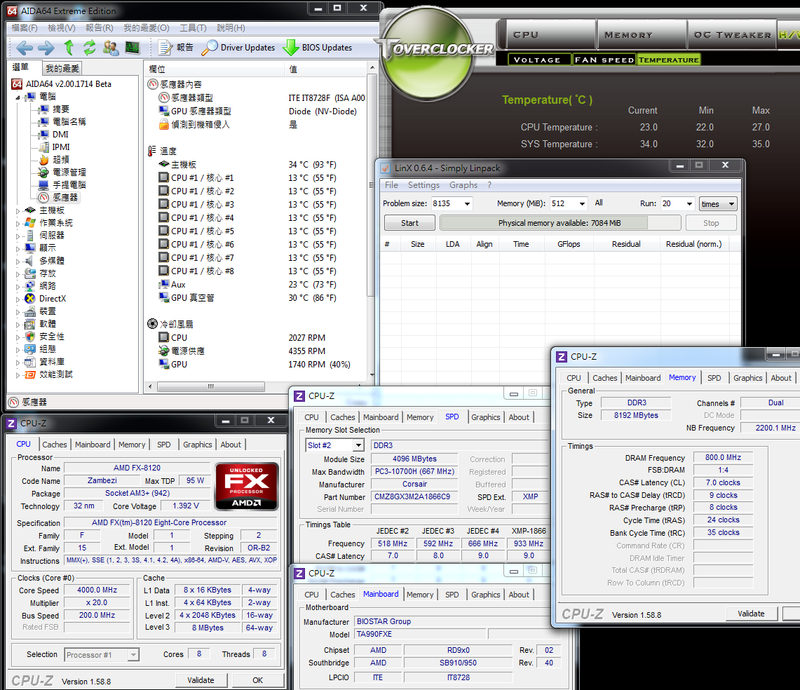 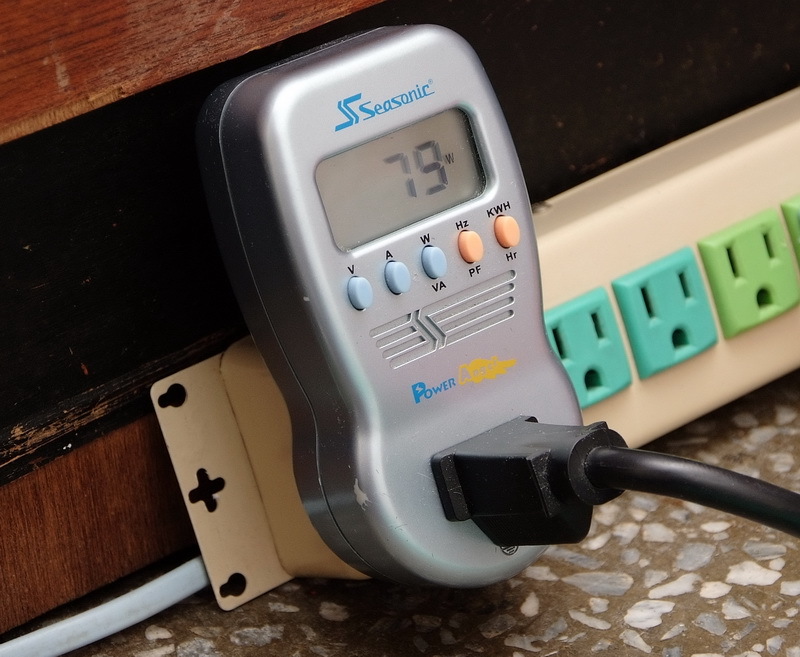 This article is also posted in my blog WIND3C. 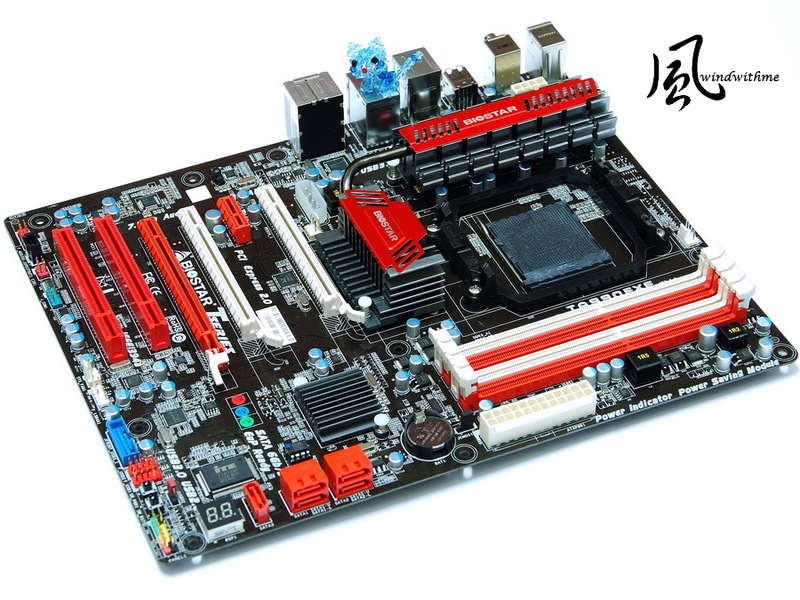 3C fans are welcome to visit and propose suggestions.